Rishon has been teaching reformer since early 2016, after getting certified with Peak Pilates. 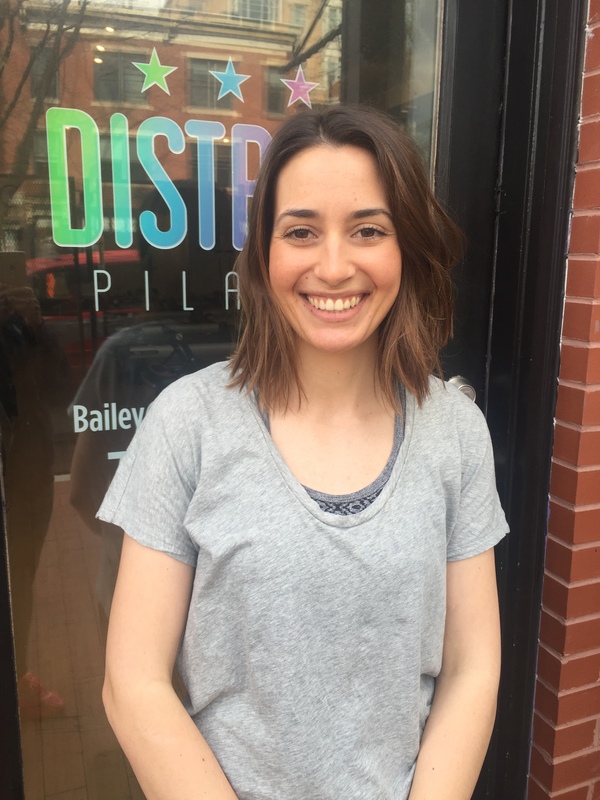 Rishon initially fell in love with reformer when she started regularly attending Bailey’s classes and quickly learned that there is no shortage of creative moves you can come up with on the reformer. Her teaching style is high-energy and fast-paced, accompanied by a playlist that’s a mix of hip hop, electronic, and alternative music.